One of BRSC’s sustainability tenets is the importance it places on local food production. For our community to become sustainable, we must have a thriving agricultural community. The average American food product travels an estimated 1,500 miles before being consumed. Approximately twelve percent of our energy consumption is used to supply us with food. Twenty-three percent of that energy is allocated to processing and packaging food. Another thirty-seven percent of that energy goes towards transportation. One of the reasons for this waste is the long distance our food must travel. This program develops food co-ops in food “deserts” across the region. We also support a mobile food pantry program. 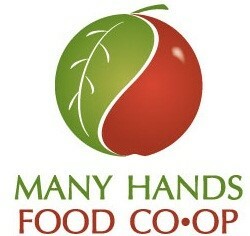 Another MHFC goal is to develop local food processing capability. The greater Binghamton area is well situated to become a “food hub” utilizing value-add operations to, not only expand markets for local food production but create jobs in the food processing field.